UK Stampin' Up! 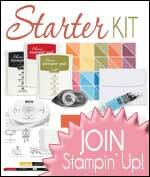 Demonstrator | make beautiful cards | Crafty Hippy: Discover the Painted Autumn Suite by Stampin' Up! 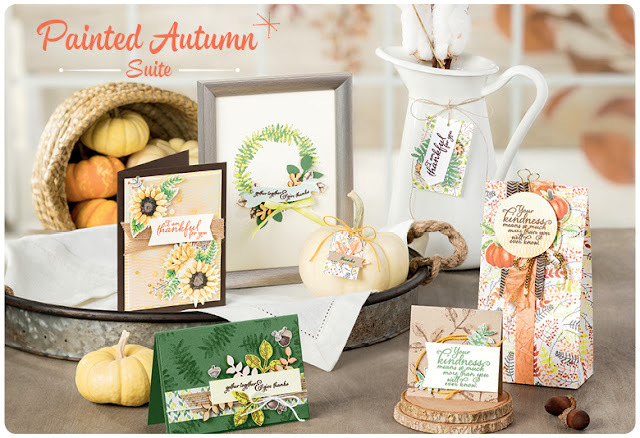 Take a look at the new Painted Autumn Suite by Stampin' Up! Personally I think the Painted Autumn Suite by Stampin' Up! has to be the best thing to come out of the new Autumn Winter Catalogue. Sunflowers are my favourite flowers and this suite combines sunflowers with all the gorgeous colours of autumn. There's no doubt that choosing items from a Suite makes your crafting experience so much easier, but items from the Painted Autumn Suite make your projects so beautiful that not much effort is required for any project. This suite goes with any shade of green, brown, yellow and orange - I have been using Garden Green, Crumb Cake, Chocolate Chip, Crushed Curry and Cajun Craze. 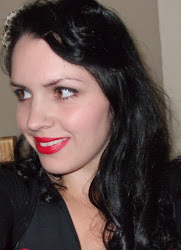 Beautiful. Paper Snips (sharp scissors that are good for precision cutting). 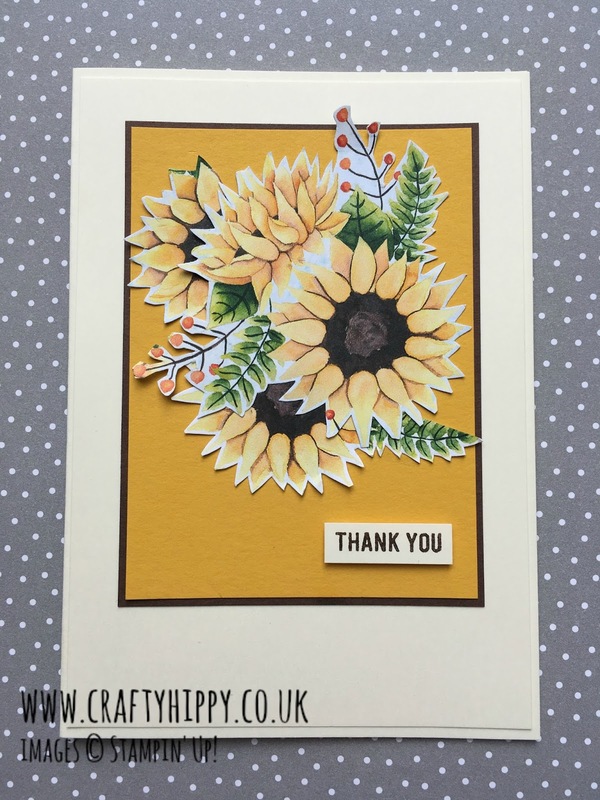 The sunflowers have been 'fussy cut' from the Painted Autumn Designer Series Paper. Cutting out shapes and objects from patterned paper is a very good way to create embellishments and add extra layers and depth to your projects. Patterned paper is not just for cutting rectangular backgrounds from, and so you get more for your money when you use it in more ways than one.